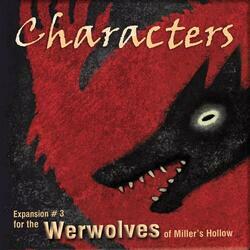 The expansion that transforms The Werewolves of Miller's Hollow! Everyone knows the principle of The Werewolves of Miller's Hollow. 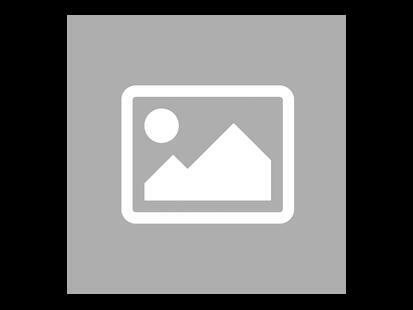 Every night, cruel werewolves eliminate a villager. The next day, the victim's comrades took revenge by exterminating an alleged monster. To win, eliminate all the players from the opposing clan! With the Characters expansion, even the most experienced players will no longer know where they live. They will discover 16 new characters that will change the way they play. From the "Big Bad Wolf" who eats two villagers a night to the Fox who tracks werewolves, these new characters will change the game in Thiercelieux! Be careful this game is an extension of The Werewolves of Miller's Hollow and cannot be played alone. To be able to play it you must have a copy of the game The Werewolves of Miller's Hollow .